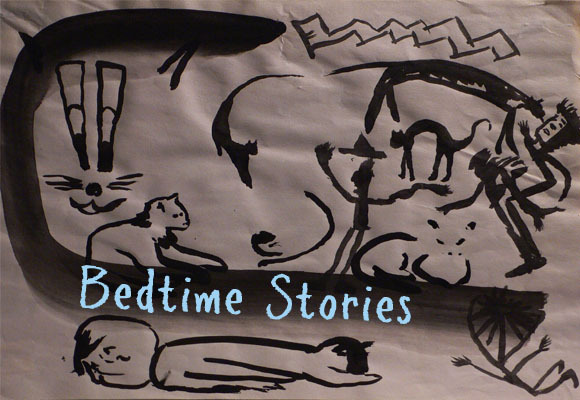 SEPT. 10th – BEDTIME STORIES – Readings by Mary Gaitskill, Shelley Marlow, Robert Marshall, and Peter Trachtenberg | Allied Productions, Inc.
F / V trains to Second Ave. Walk east on Houston St. Le Petit Versailles, created in 1996, is a GreenThumb garden and a project of Allied Productions, Inc. a non-profit arts organization. LPV provides a green oasis for meditation and relaxation dedicated to fostering the interest of all segments of the community in the arts, broadening and enriching the general public through performances, screenings, workshops. LPV events are made possible by Allied Productions, Inc., Green Thumb/NYC Dept. of Parks, Materials for the Arts;NYC Dept. of Cultural Affairs, NYC Dept. of Sanitation &NYC Board of Education. Film & Exhibition support from The New York State Council on the Arts, a state agency. This event is also funded in part by Poets and Writers,Inc. with public funds from the New York State Council on the Arts. Support for Bedtimes Stories is also provided by Robert Dell Vuyosevich. Le Petit Versailles opens the 2016 season with Beltane, a seasonal celebration. Join the festivities!